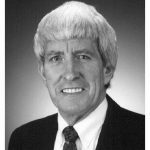 Following a dream requires unswerving vision, Christchurch resident Kenneth F Weaver (QSM), a fit, healthy 84-year-old, recalls being 16 and deciding he’d one day establish a charitable trust. He counts himself lucky that his charitable dreams have borne fruit. The results have been a boon to many Christchurch people, many who’ve become close friends over the ensuing years. In short, the Kenneth F. Weaver Trust Incorporated has securely and comfortably housed many older city residents who’ve found themselves in genuine housing need. Set up in the mid-‘70s, the charitable trust today owns and operates 29 quality, spacious rental units which are eminently affordable as a result of their charitable status. Tenants pay a rental which represents a great reduction from comparative market rates. Another huge boon for tenants is that their housing is secure; a home for life. Generally they vacate only if needing rest-home care or similar. 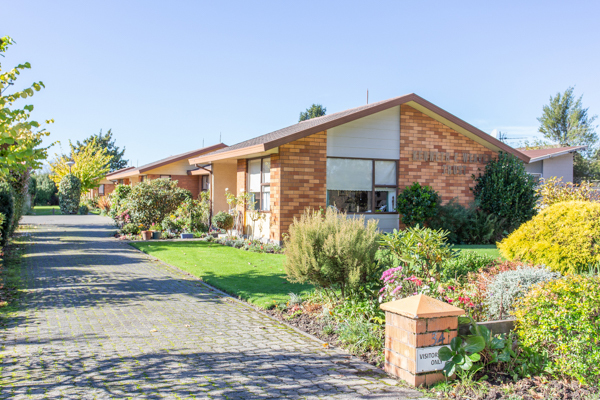 In order to qualify for one of these units in one of their four Christchurch locations, applicants must be aged over 60, have less than $25,000 in cash, and be truly needy of good accommodation. “For whatever reason, people can be hard-working and yet remain in positions of hardship,” Kenneth says. He urges older people in such need to put their names onto the trust’s waiting list. The rest is history. Find out more at kennethfweavertrust.co.nz.